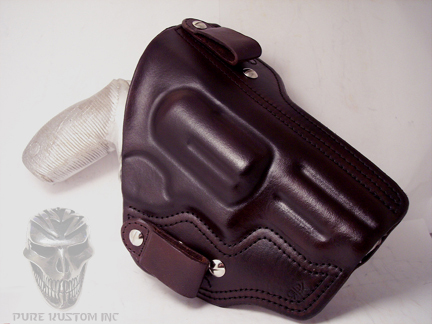 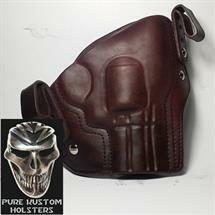 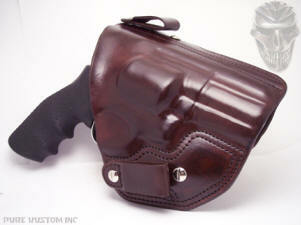 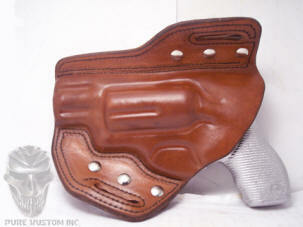 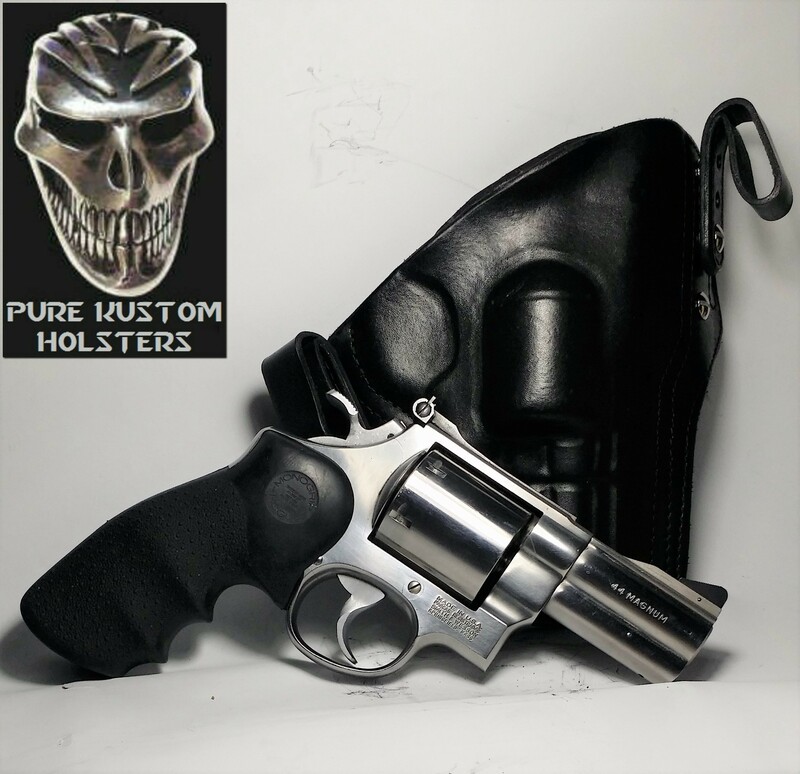 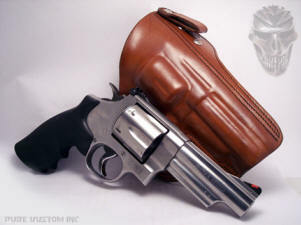 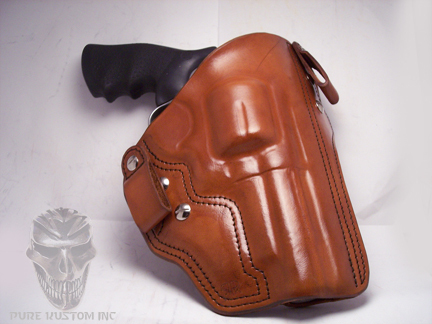 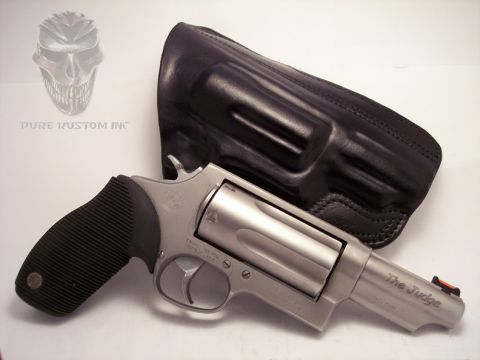 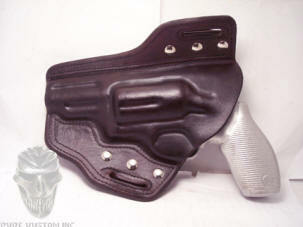 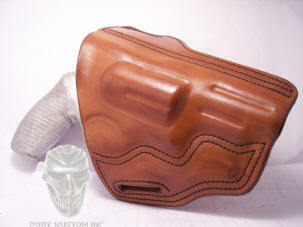 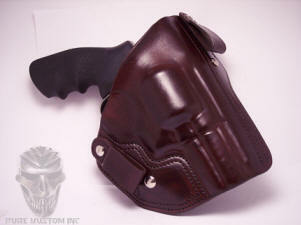 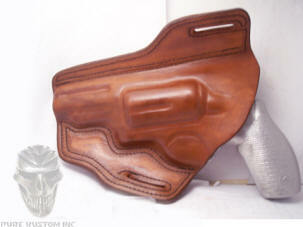 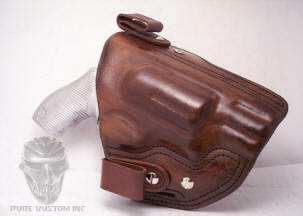 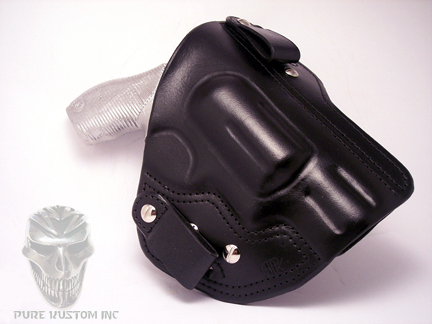 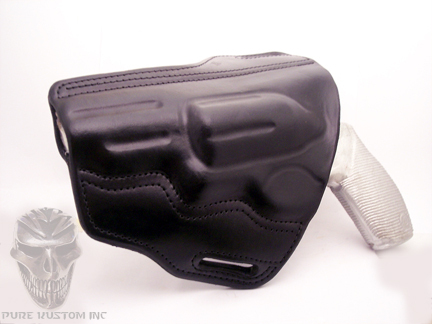 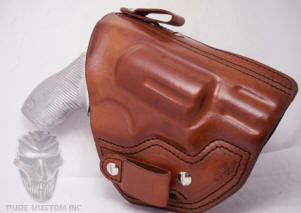 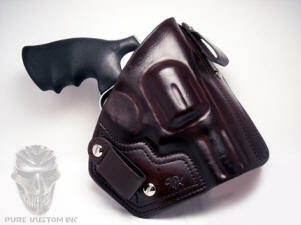 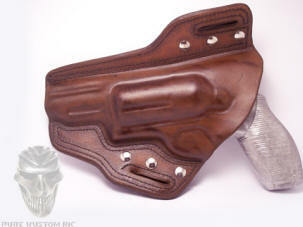 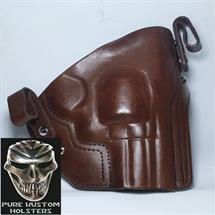 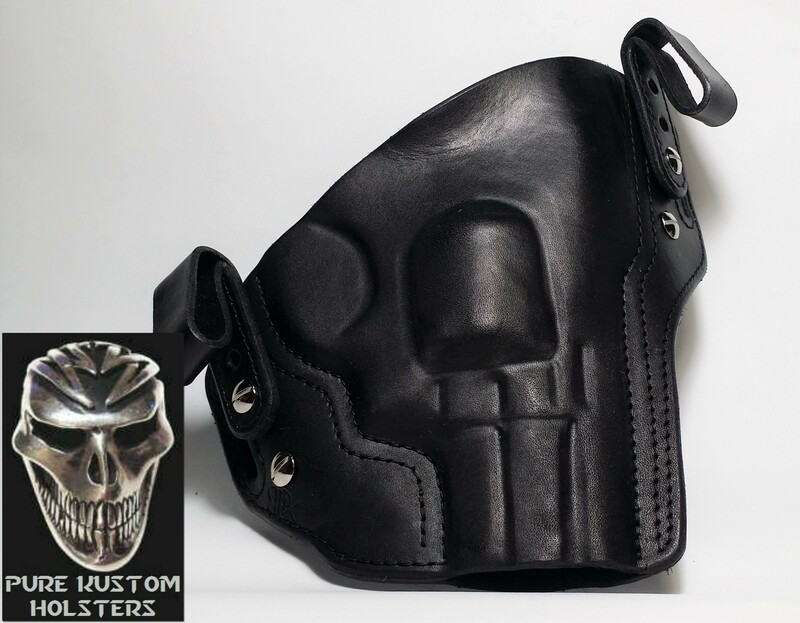 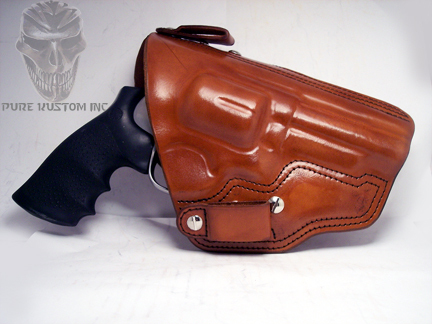 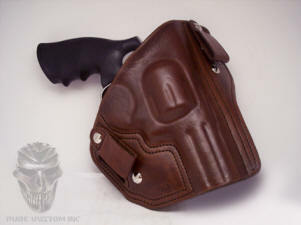 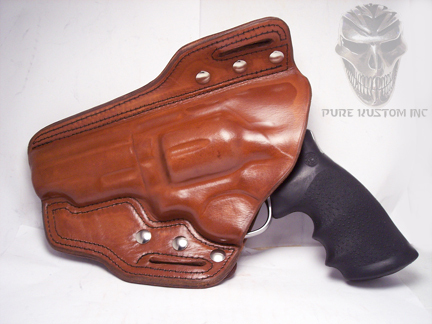 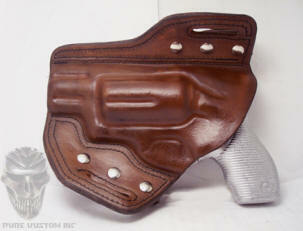 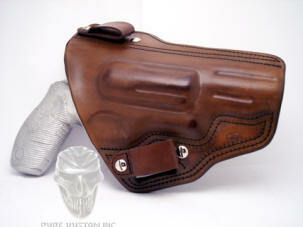 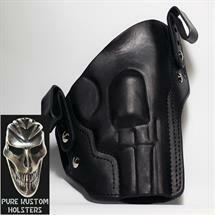 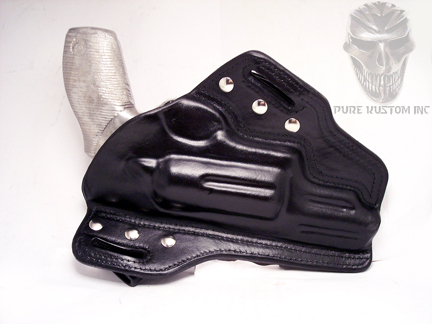 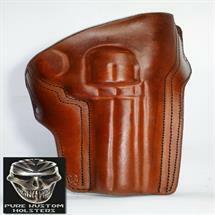 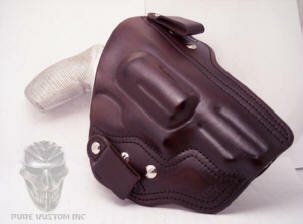 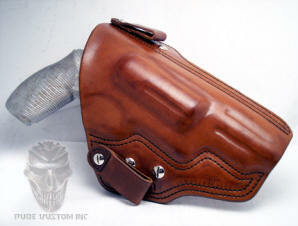 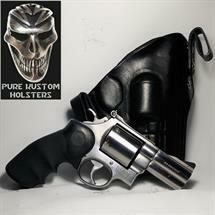 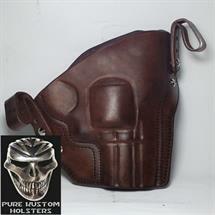 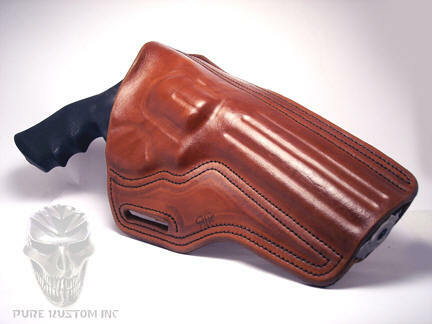 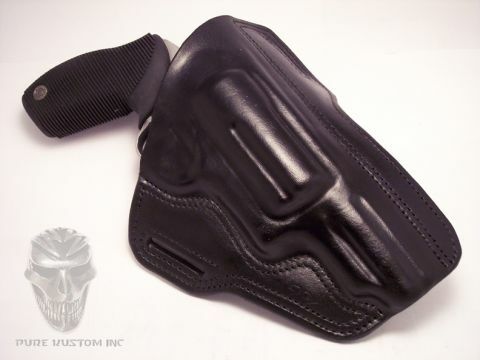 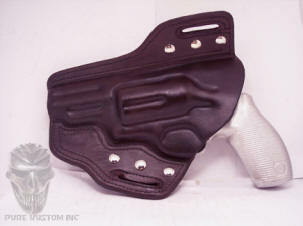 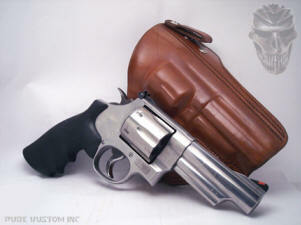 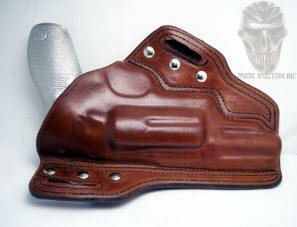 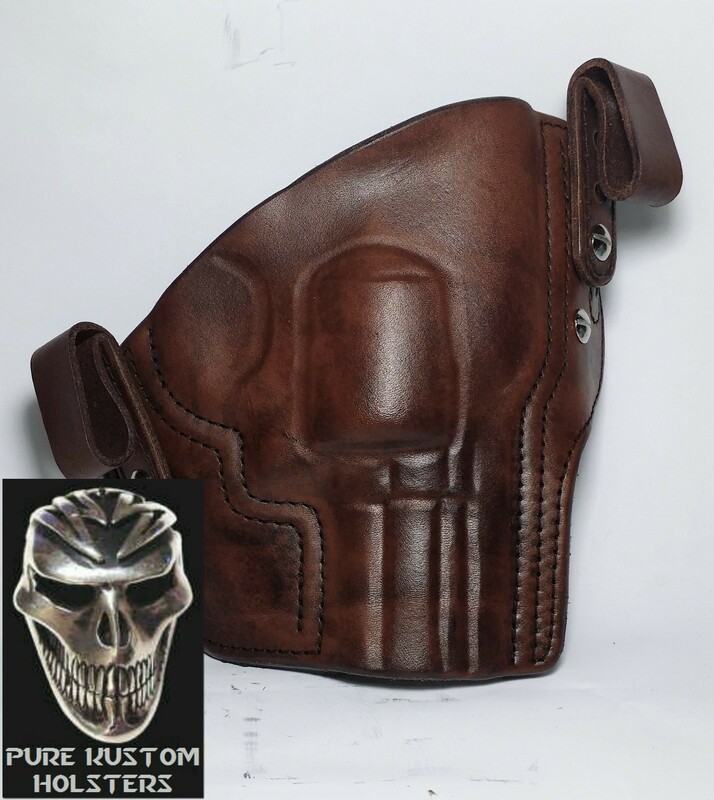 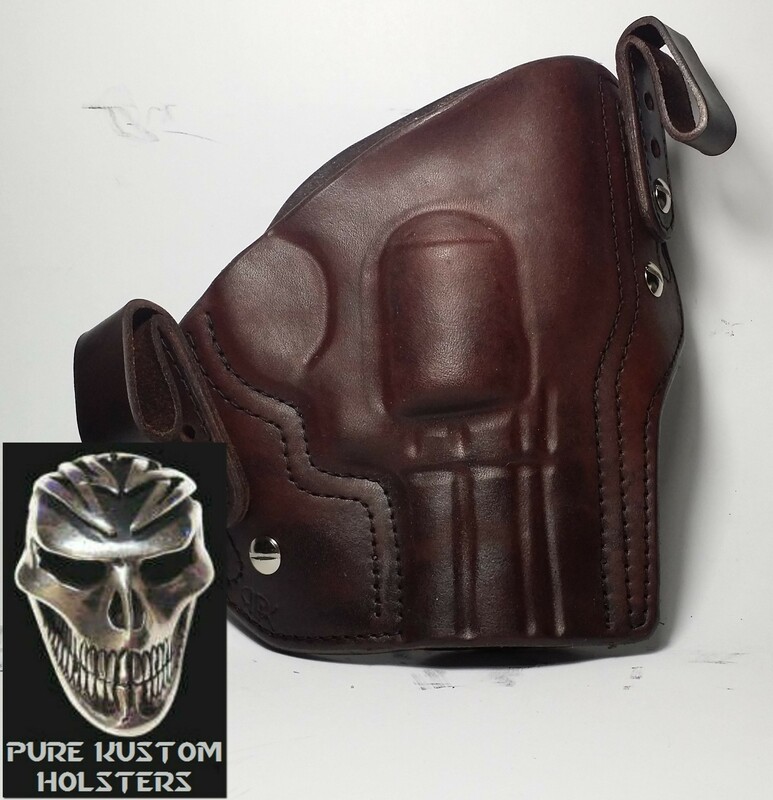 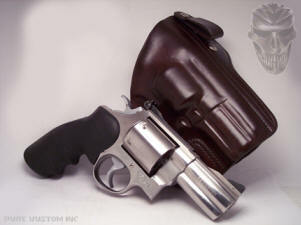 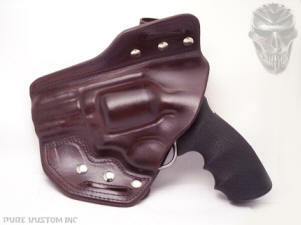 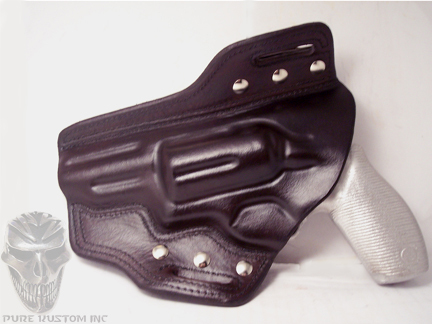 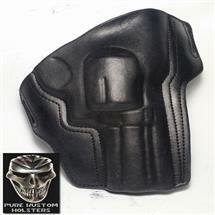 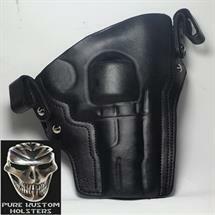 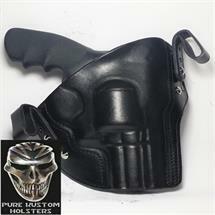 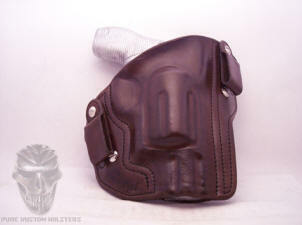 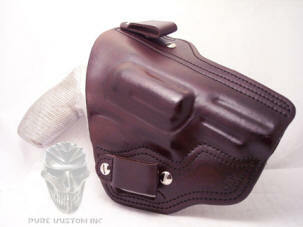 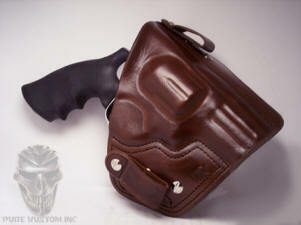 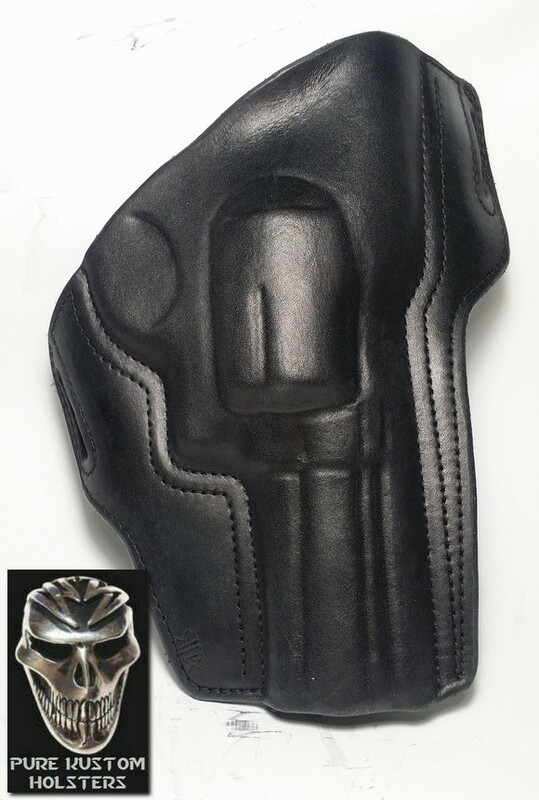 BIG DOG Specialty Revolver Holsters. 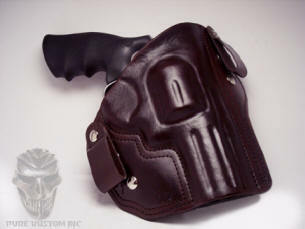 The "Black Ops Pro" style. 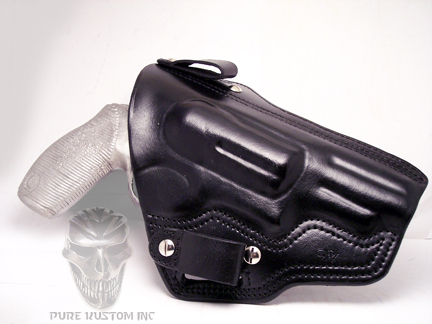 It's IWB and OWB and adjustable. 200.00 to 225.00 +18.00 for shipping and insurance. 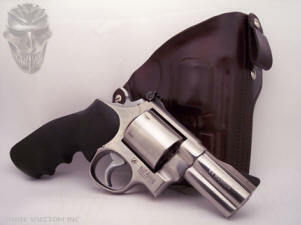 Longer barrels over 6" are extra. 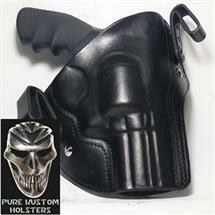 I also have a shoulder harness that works with all my Black Ops Pro holsters.